SELLER MOTIVATED! Enjoy beautiful 2nd floor, Direct Ocean Views! 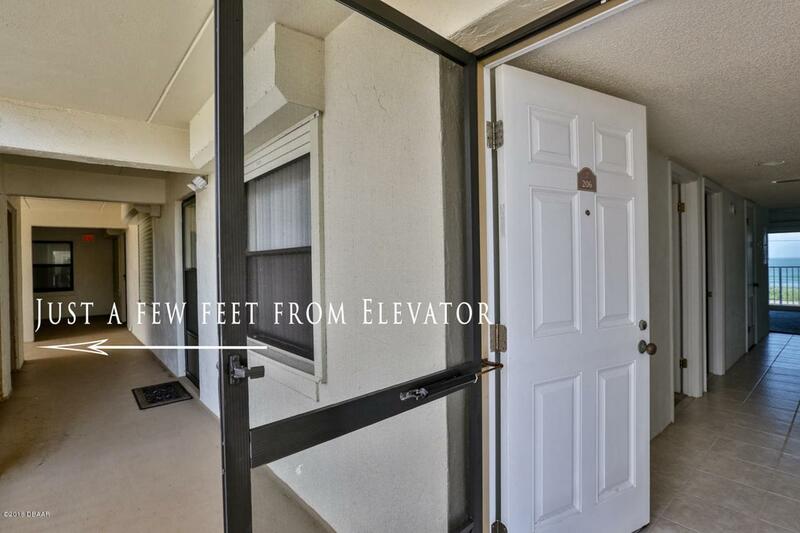 With NEW CARPET this UNIQUE UNIT has underground parking AND a 27' BALCONY with sliding doors from the living room AND bedroom!! The best views in this building! 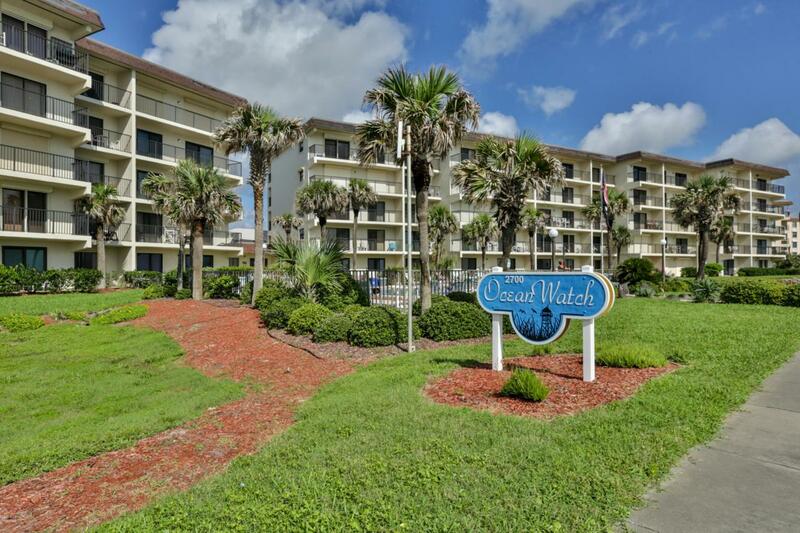 The unit has been newly painted and is perfect for a carefree Ocean Front lifestyle! It has 2 large bedrooms and 2 full baths. 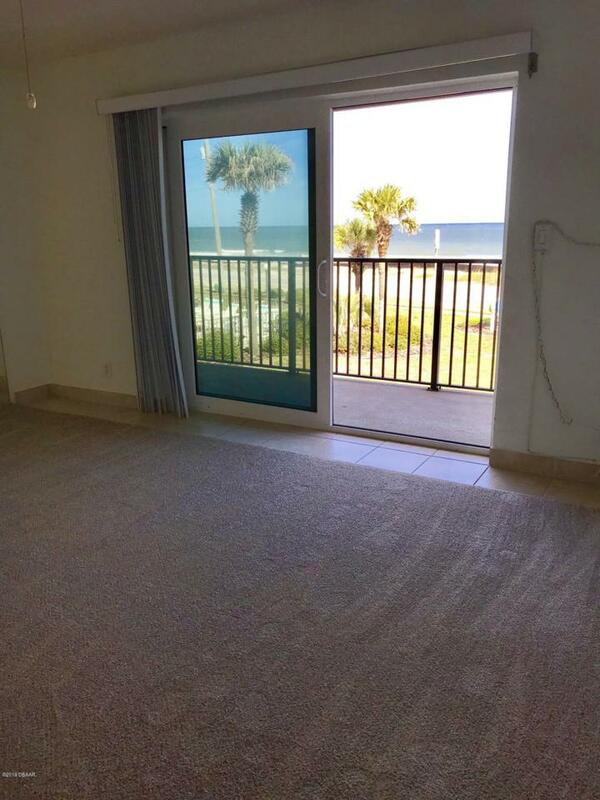 Living room and master BR have NEW sliding doors opening to a breathtaking Ocean view. 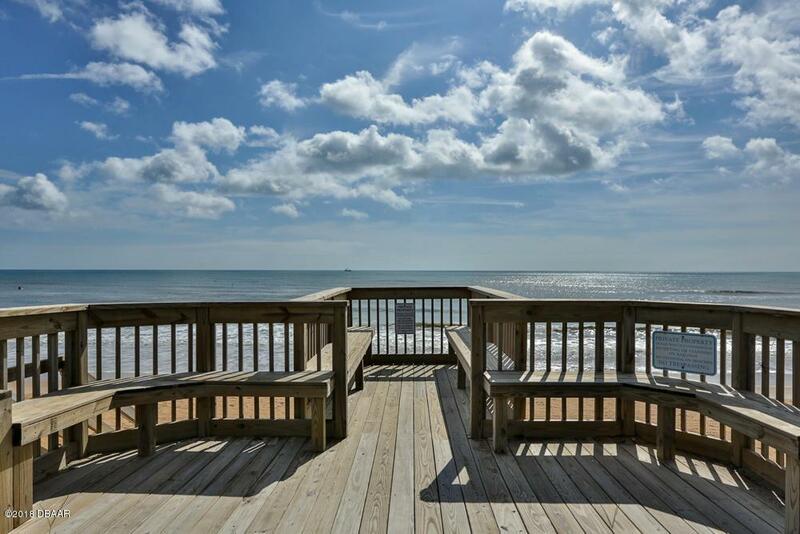 You can relax on your private balcony and listen to the ocean and watch the waves roll in! New hurricane doors 2016, New blinds 2018, AC new 2016, hot water heater 2014. This well cared for unit is located on BEAUTIFUL, no drive, Ormond By the Sea and is a perfect home...vacation home...or EXCELLENT INVESTMENT PROPERTY with 1 month minimum rental. Listing courtesy of Cathie Branham of Watson Realty Corp.